The Academic Financial Trading Platform (AFTP), the first massively open online course (MOOC) platform dedicated exclusively to business education, launched its courses in November 2012 to a growing community of Indian MBA students and executives. 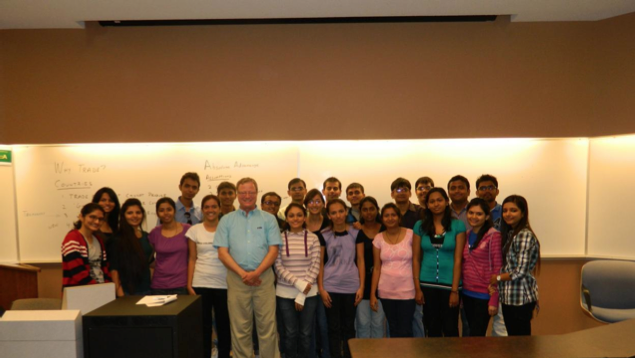 Funded by the PMC Group, AFTP was founded in 2011 by two Carnegie Mellon University professors, Raj Chakrabarti (systems engineering) and Anisha Ghosh (financial economics) with the aim of delivering an integrated curriculum of business courses to interested students anywhere in the world. The MOOCs have been taking the higher education industry by storm, offering university-level courses from the world’s top schools online for free to anyone, anywhere, through video lectures and weekly assessments that allow students to learn at their own pace. In the wake of the global economic crisis, increasing unemployment rates, and the rising cost of education, AFTP aims to teach a class of skills that are different from those taught on existing MOOC platforms such as Coursera, edX or Udacity. 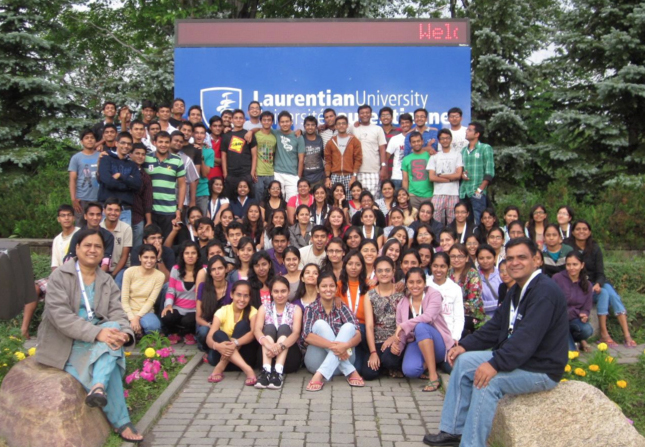 Students who successfully complete the courses obtain formal certification of mastery in mainstream business subjects such as investments, macroeconomics and corporate finance. But while the conventional B-school curriculum ends there, the AFTP training continues, encompassing application of the acquired skills to real-world decisions. E.g., students gain access to the latest and most cutting-edge stock market prediction techniques, trading strategies, and valuation methods developed at the world’s top research centres. As a part of the AFTP coursework, students use the website to back test the performance of these techniques on decades of historical stock market data, and compare their performance to that of top investment houses in the US. Then, they learn how to apply these techniques either to manage their own personal finances, or in the context of their jobs.